Ph. D. (Mechanical Engineering), University of Colorado, Boulder, USA. 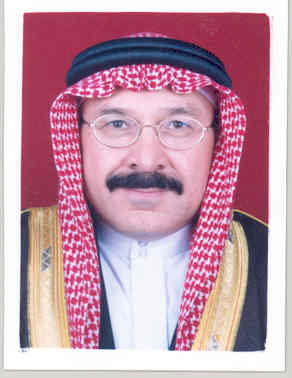 M. S. (Mechanical Engineering), King Fahd University of Petroleum & Minerals, Dhahran. B. S. (Mechanical Engineering), King Fahd University of Petroleum & Minerals, Dhahran.